I am a focusing-oriented counsellor with a special interest in women's issues and grief work. 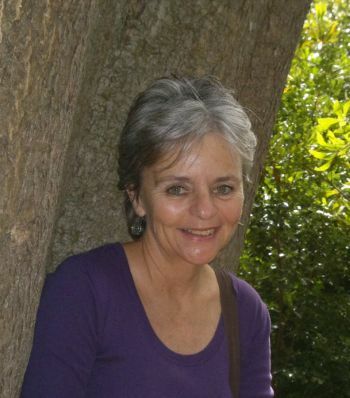 I am an active member of the focusing community in Cape Town and nourish my own personal practice of focusing to harness fresh, forward-living energies. My counselling work is also sustained by regular mindfulness meditation in the Buddhist tradition.